Two posts for today my friends. 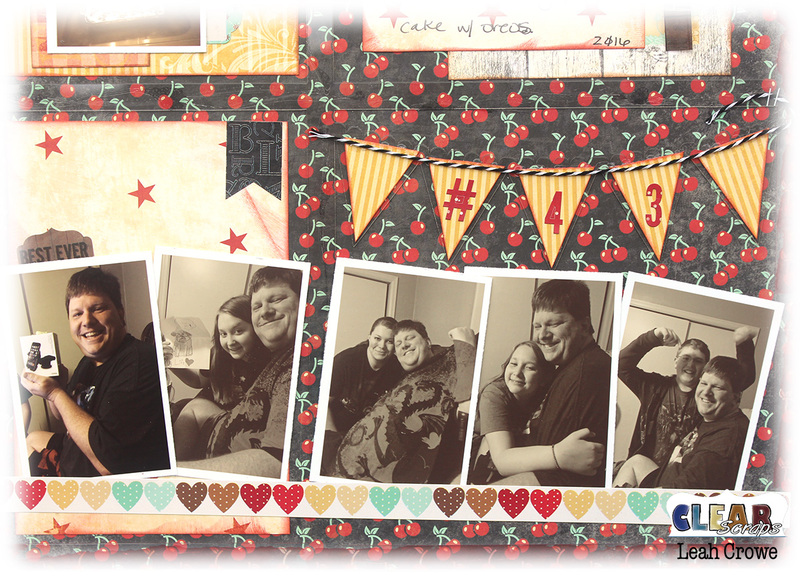 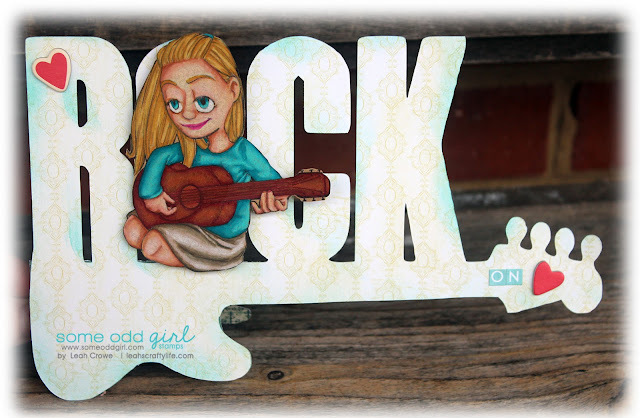 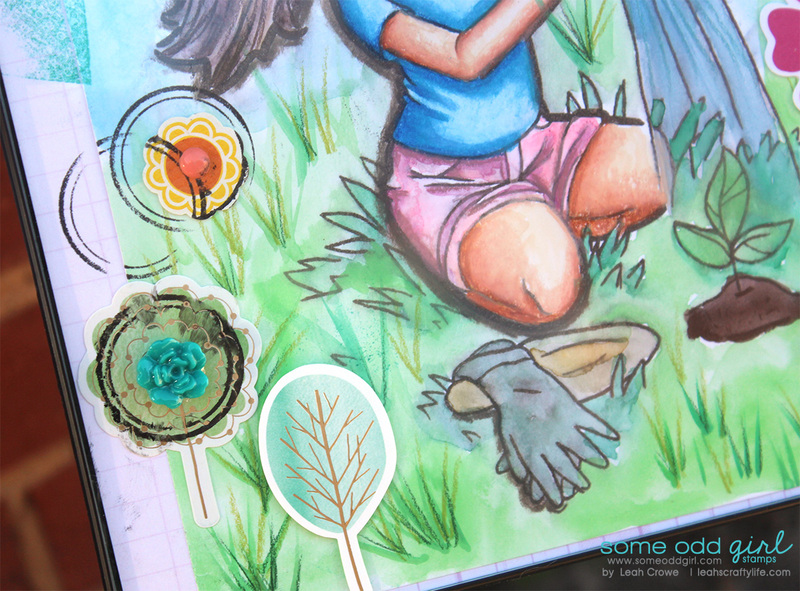 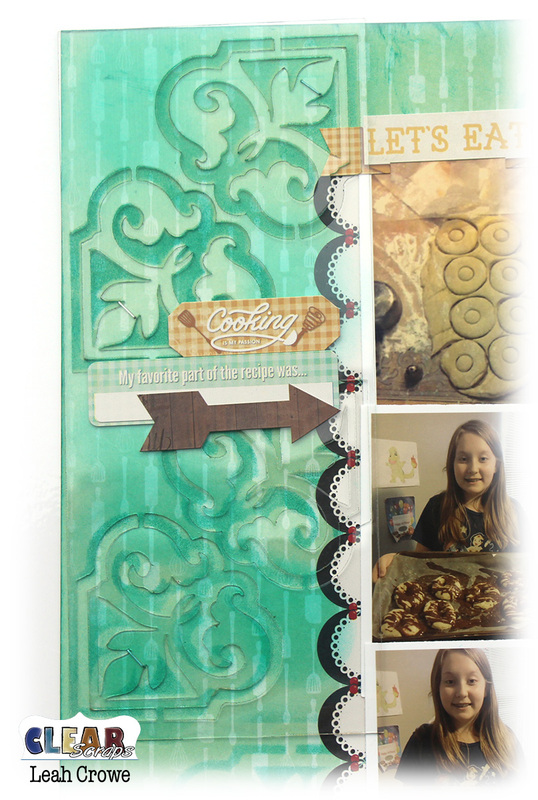 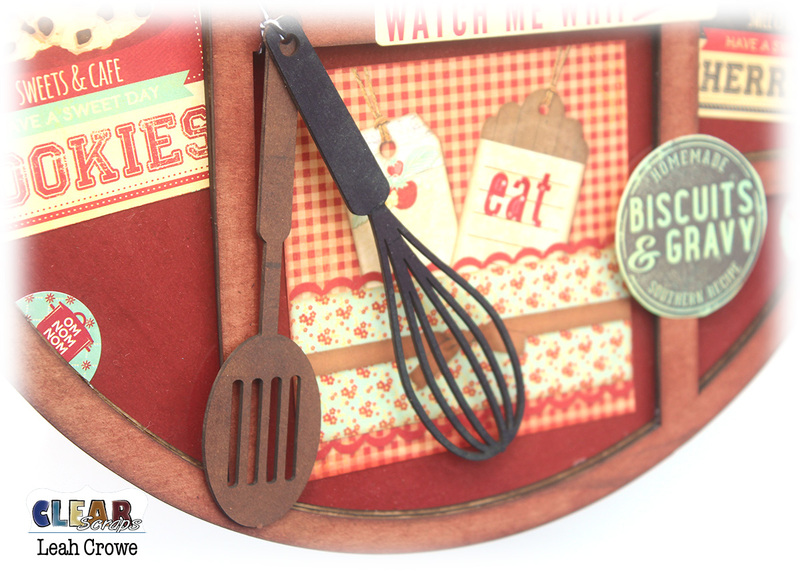 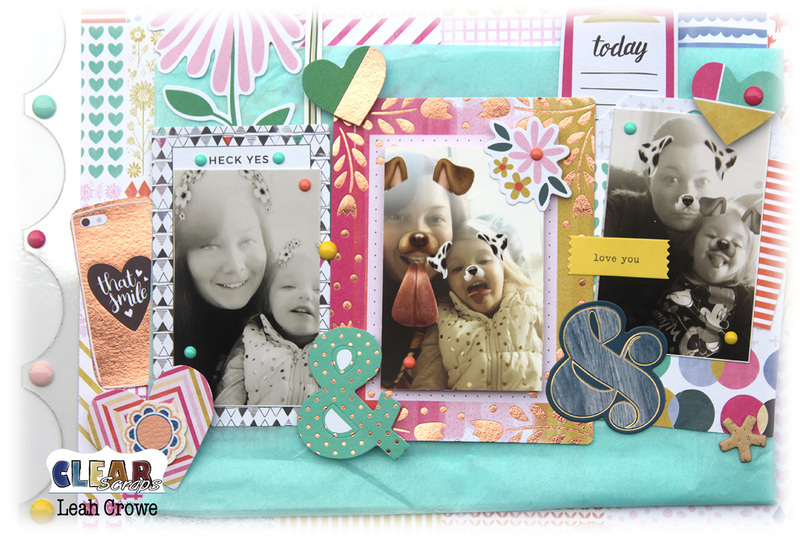 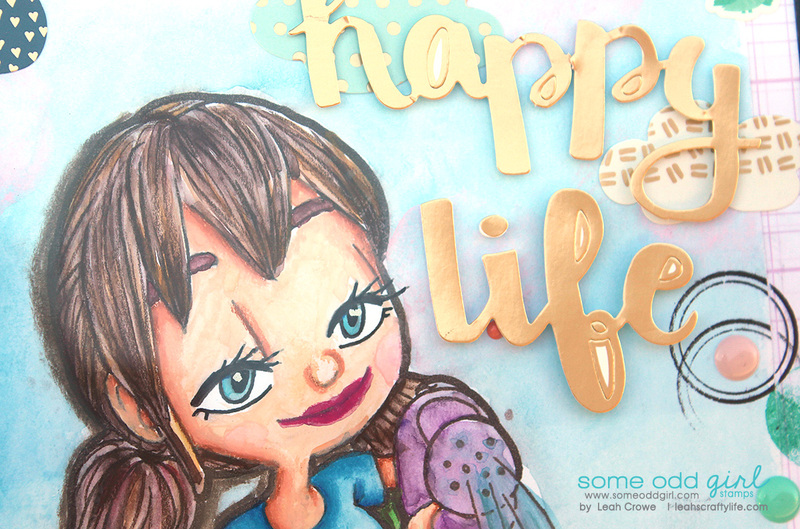 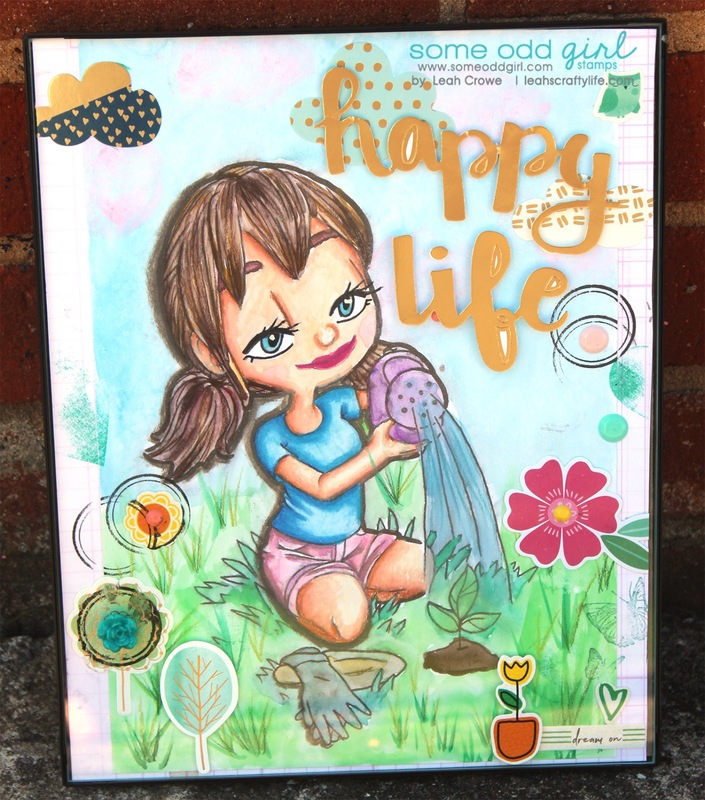 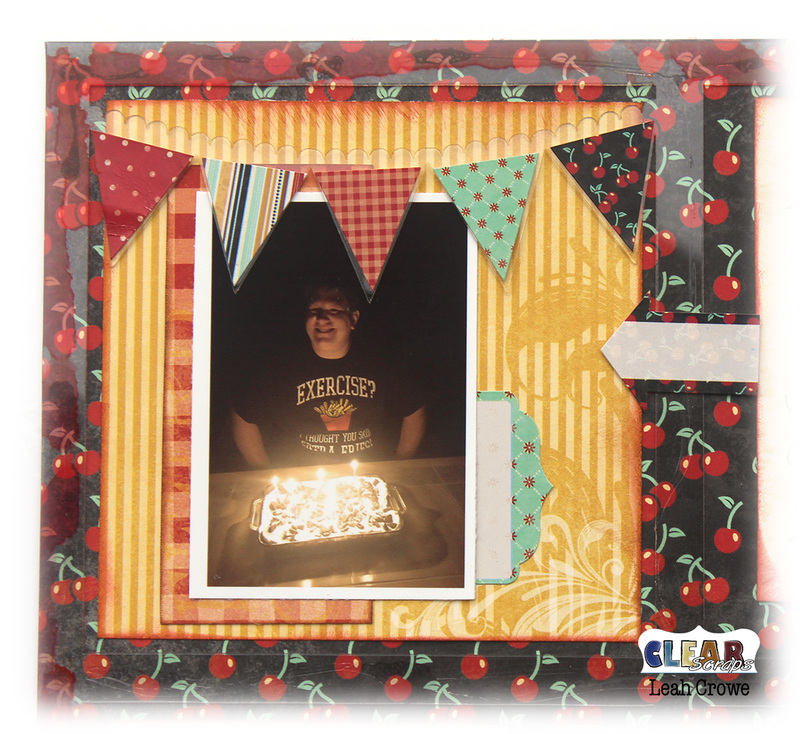 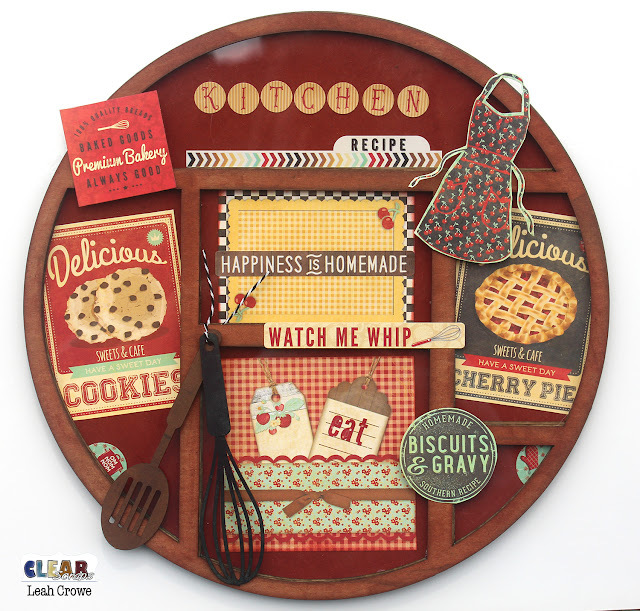 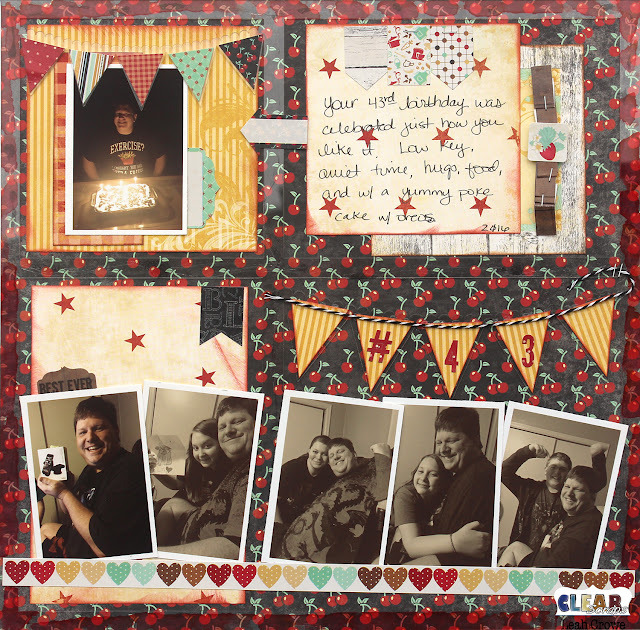 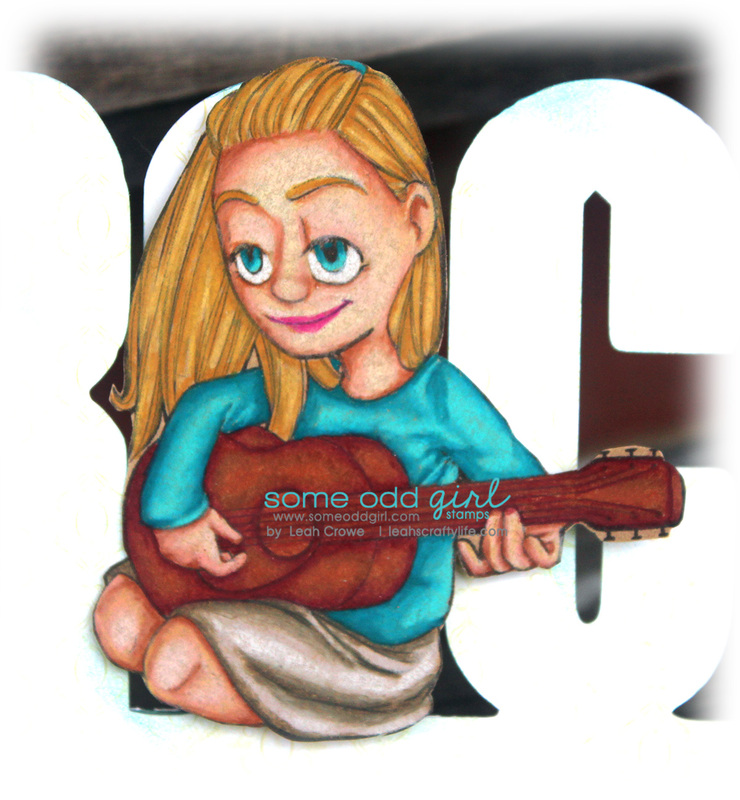 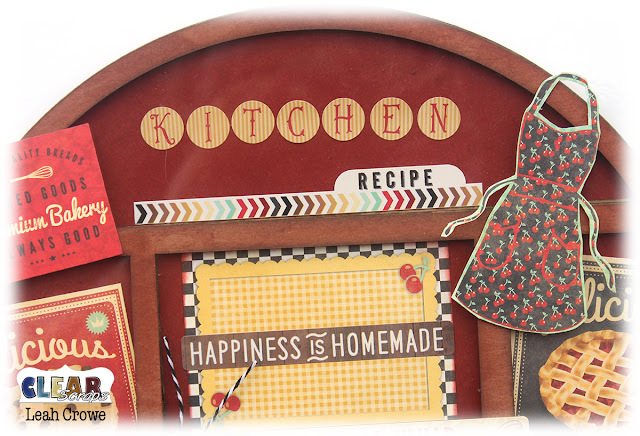 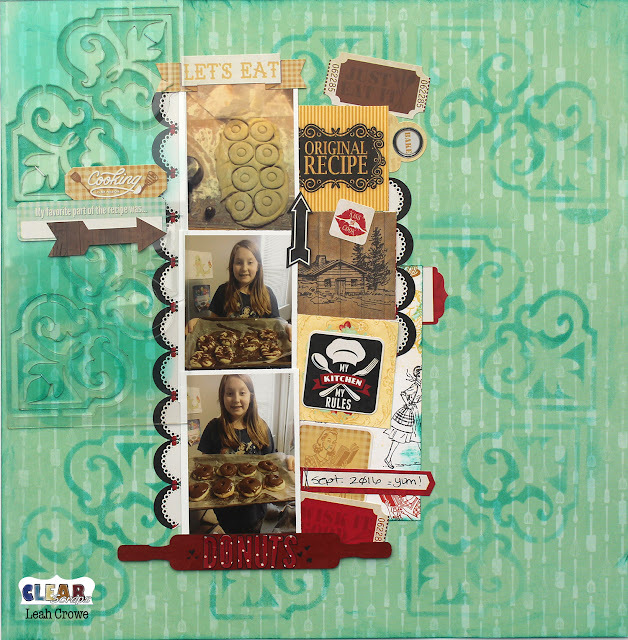 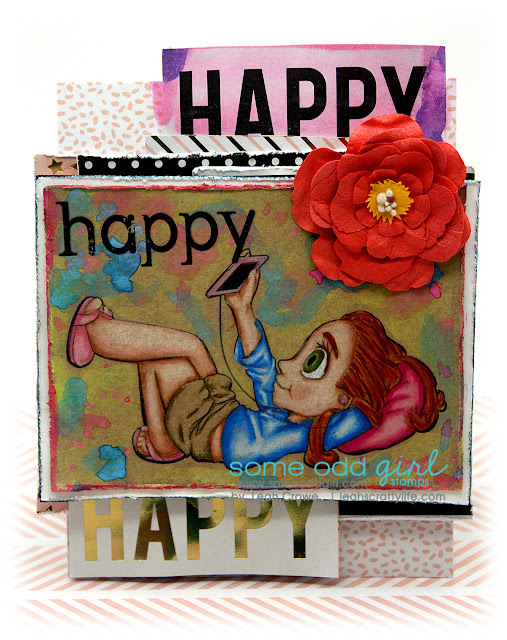 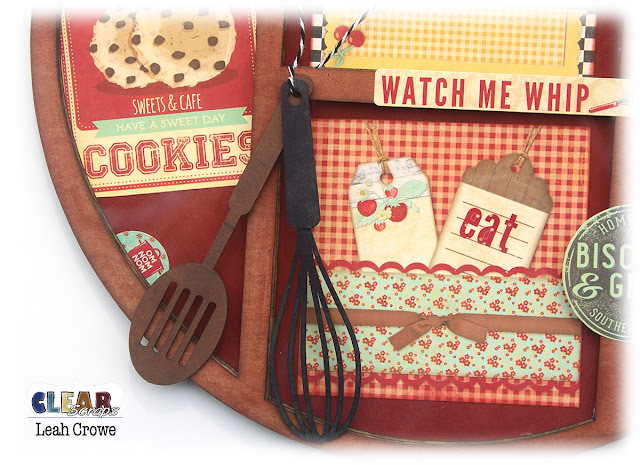 this layout I created using the Clear Scraps - Creating Made Easy April kit. 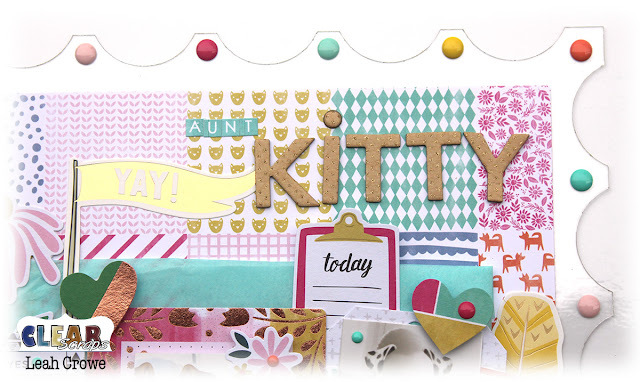 Check out some of the techniques I used and see me back in a couple more days for my last project using this amazing April kit.